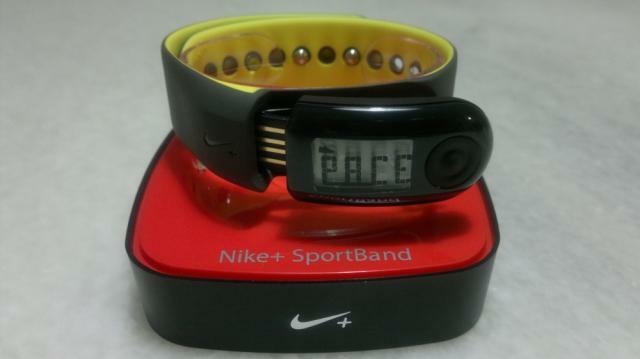 New Nike+ Sportband … Part deux | Whateverlah! I am a little late posting this but, I got a new Sportband from nike since they cannot repair my broken unit. It took them a week to test it out and check if they could repair it, afterwhich they decided to just give me a new one. And this new unit comes with a new one year warranty starting from the day they gave me the replacement Sportband. That’s another one full year warranty. I have tested it out last weekend, and after another calibration run, it’d be set to go.